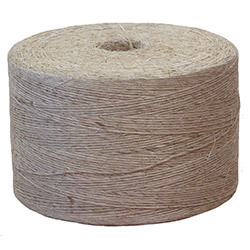 Sisal Silage has been developed for use under silage film on round bales. For application onto round bales under silage film. A free flowing sisal for easy application.